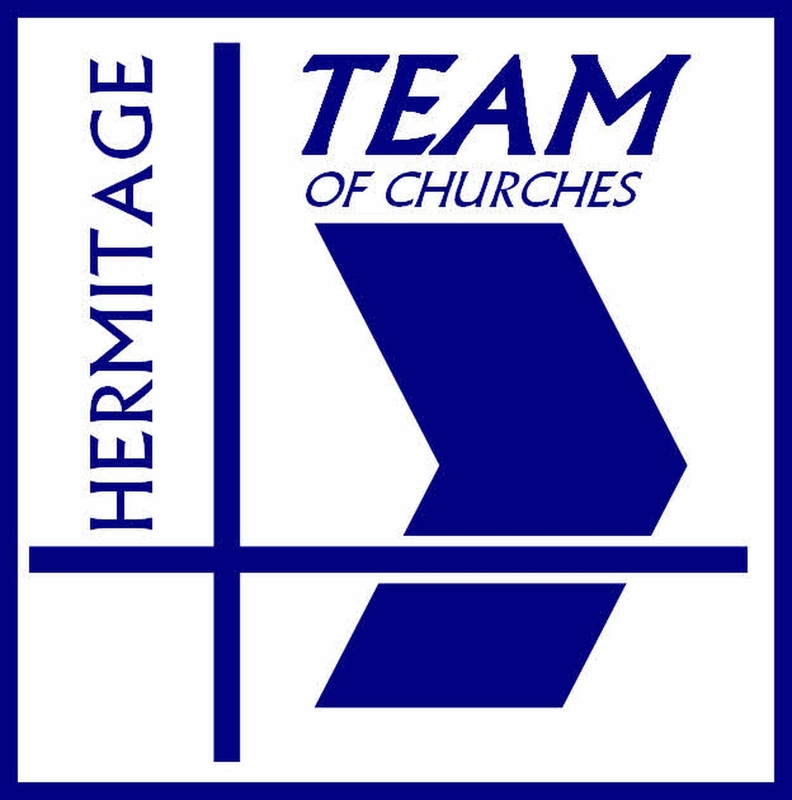 The purpose of the Hermitage Team is to enable, encourage and support the seven churches in their shared objective of growing as Christ's people in their individual parishes. 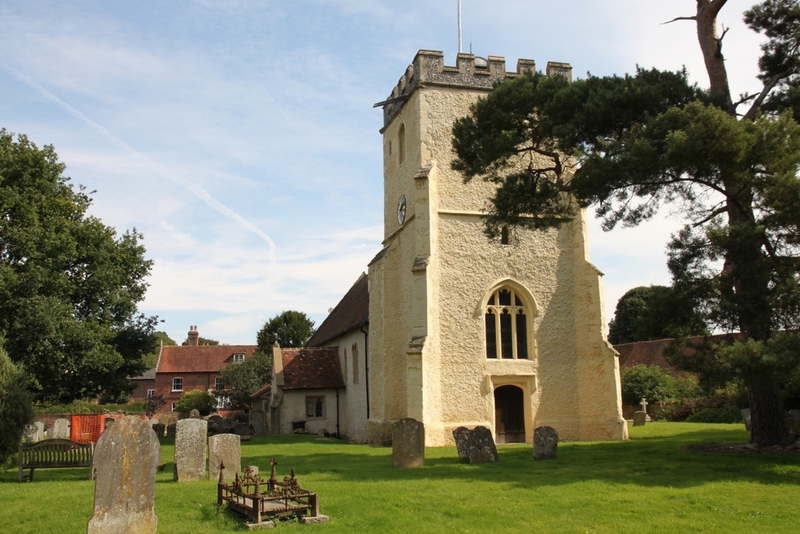 Our parishes are Cold Ash, Compton, East Ilsley, Frilsham, Hampstead Norreys, Hermitage and Yattendon. An early service using a traditional service book.